Power BI reporting can enhance your business intelligence workspace and improve your data-based decision-making. Every business analyst is looking to improve their productivity and make reporting more efficient. A Power BI reports scheduler makes your business intelligence reporting more efficient so you can focus on other tasks at hand. There is a lot of data to process and tons of reports to analyze in a large-scale organization. In order to effectively analyze all data and improve operations, automation becomes a necessity. Tools that help with automating Power BI reports can certainly make your tasks easier to manage. 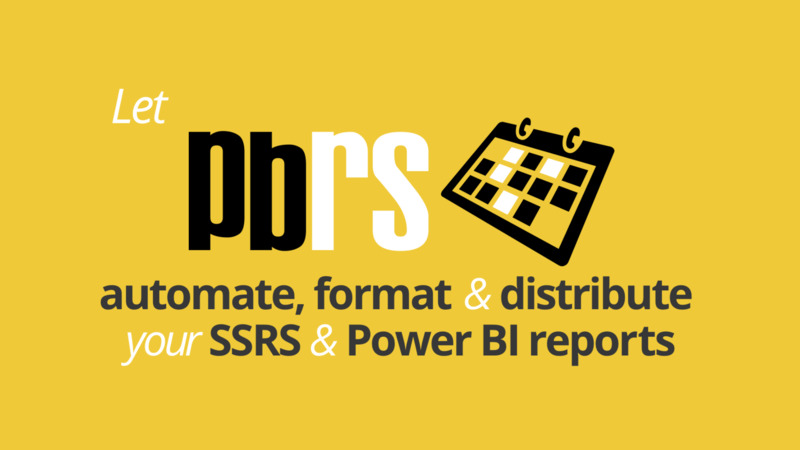 ChristianSteven Software offers one such tool called PBRS (Power BI Reports Scheduler), which simplifies the generation and distribution of Power BI reports. You can also utilize PBRS to create dashboards and display important KPIs for tracking your business goals. Power BI Report Scheduler is a function-rich tool that can generate Power BI reports in various formats. You can simply define single or packages of Power BI reports and schedule to run them automatically. 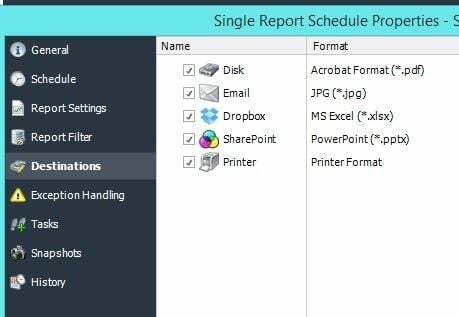 When it comes to delivering these reports, Power BI Report Scheduler can send the reports to print, fax, folder, FTP, SMS, Dropbox, SharePoint, and email. The reports can also be formatted in formats such as Excel, Excel Data Only, CSV, MS Word, PDF, and HTML. When a dataset serves a number of users, you need to generate a variety of Power BI reports. 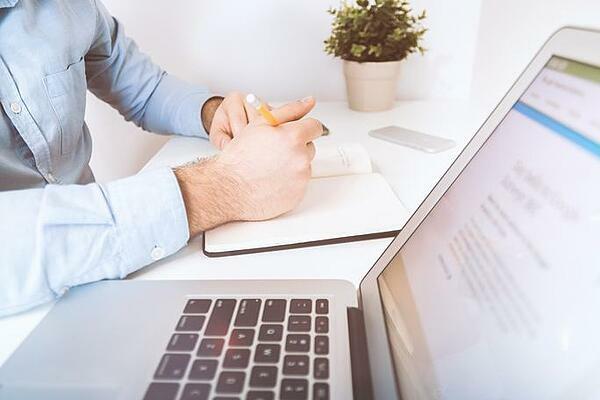 Different departments may use the reports differently and at various intervals. Having a tool like PBRS is essential to schedule reports at desired frequencies. Whether your user requires a weekly or monthly Power BI report, it is very easy to configure Power BI Reports Scheduler to schedule these reports. Having this kind of flexibility improves your organization’s productivity overall.